Gorgeous 14K yellow gold band with .17ct total diamond weight. Diamond earrings .04 ct total diamond weight in 14K yellow gold. 14k Yellow Gold Comets Earcuffs with 1/4ct diamond Sterling Silver and 18K yellow gold key necklace. Diamond earrings .14 ct total diamond weight in 14K yellow gold. "Love" necklace in sterling silver with diamond. 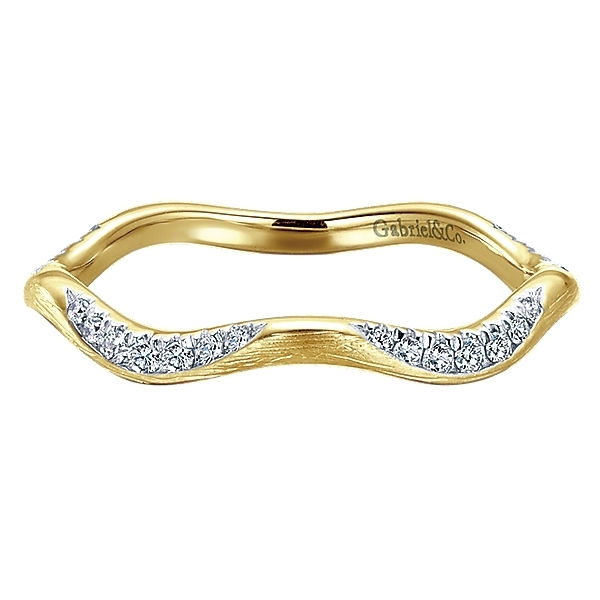 Diamond band in 14K yellow gold with .19ct total weight in diamonds. Sterling silver and ruby "Love" necklace. Sterling silver and 18K gold "Eternal Love" double heart necklace.